Christian Writer/Reader Connection: How Much is Too Much? 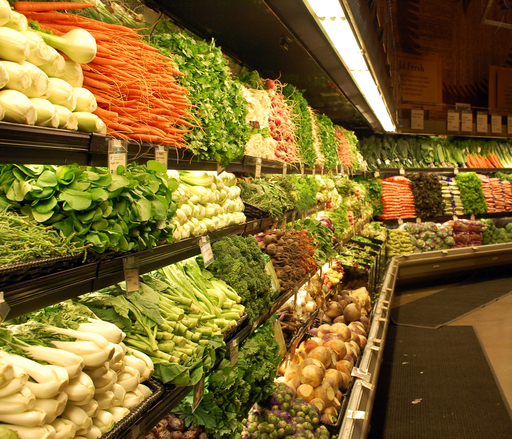 Walking through a Farmer's Market or the produce section of a grocery store makes me smile. I love the colors and variety of fruits and veggies. While I like some better than others, I understand that not everyone shares my taste or responds to them in the same way. There's quite a debate in Christian Fiction about how overt the spiritual content should be in our books. Some think the merest hint is sufficient, while others want it spelled out on a billboard. Personally, I'm not a fan of watering down the principles and message. 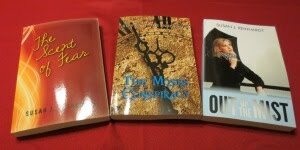 My characters pray, quote scripture in a natural way, and live their convictions. While a subtle touch may work for some people, others need something more solid. The apostle, Paul, spoke of using various methods to reach different people. I believe there's a place for both schools of thought. God has led me to write in this direction. Perhaps others write for a more general audience. So, my writer and reader friends, what are your thoughts on the subject? I think you're right, Susan. There's a place, and an audience, for both schools of thought. And you are right to stick to what you feel is right for your books. I think it's very helpful to see characters who pray and read the Bible, and seek God's direction in their lives. In life, we learn by what has been modeled for us growing up. If you don't grow up with these practices being modeled for you in real life, it can help to see them played out on the pages of a book, IMHO.